The colors, the styling, the make-up, the hair, and the vibe. 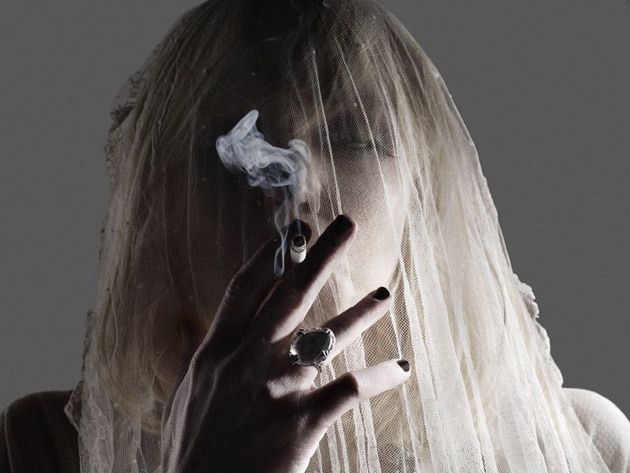 There has always been something that attracts me to Courtney Love. She seems so interesting to me..."seems" being a very important word here...because who the hell knows? 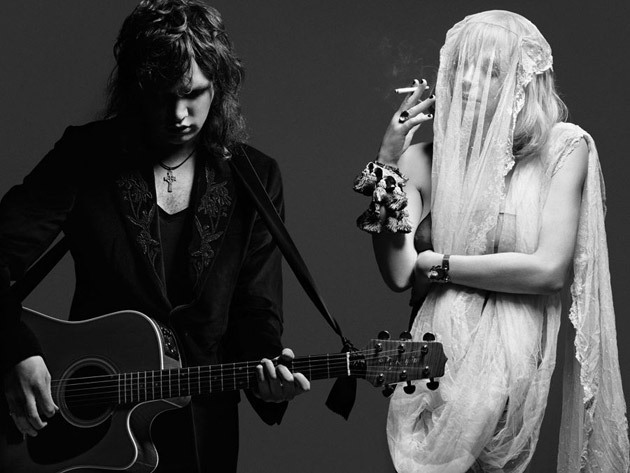 Hedi Slimane did such a great job with her though. and, P.s. Courtney looks A-mazing!